STATE-OWNED mobile phone company NetOne recorded a massive growth in active mobile subscriptions in the fourth quarter of 2018, while its two rivals, Telecel and Econet, reported a marginal increase or declined in terms of subscribers, according to the Postal and Telecommunication Regulatory Authority of Zimbabwe (Potraz). Zim Techreview reported that in September, NetOne, posted $10 million revenue in September, the revenue was 6 percent above what was budgeted for and 18 percent ahead of the same period last year. For the 2018 financial year, it is expected that NetOne made a profit after years of making losses. 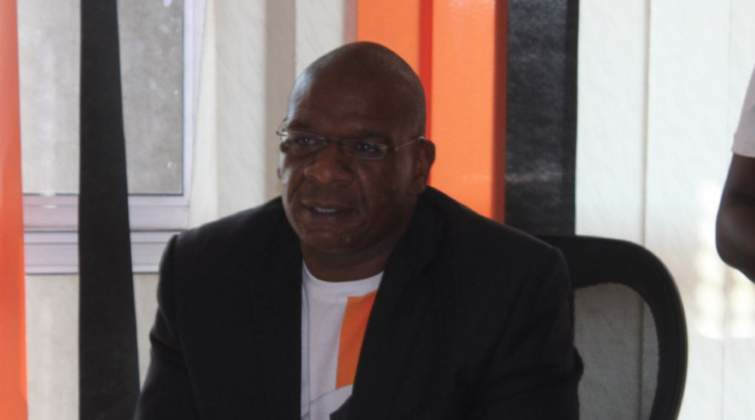 In October 2018, the then NetOne acting chief executive officer, Nkosinathi Ncube, told reporters that the company's year-to-date revenue of $84 million, surpassing last year's figure by 9 percent. According to Potraz's report for the fourth quarter which was released today, NetOne's active mobile subscribers grew by 5,2% from 3 097 077 in the third quarter to 3 256 592 in quarter four.